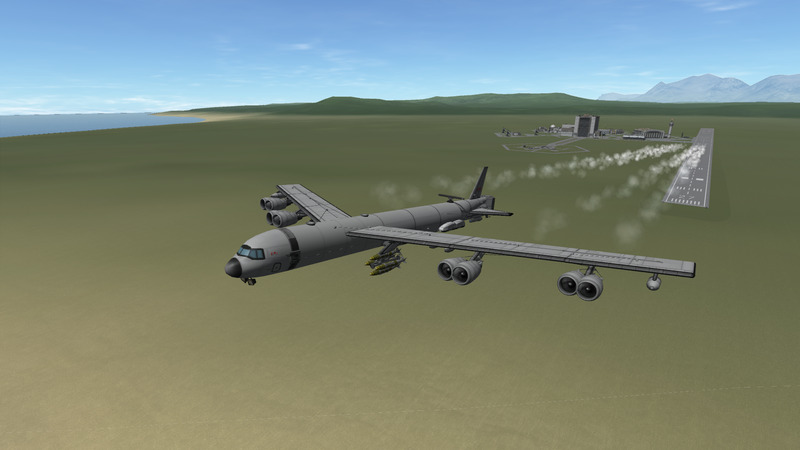 This craft flies well, but there are occasions where it will flip when turning at speeds exceeding 170m/s and/or 7Gs! Warranty void on engine startup and/or bomb deployment! Fly safe and happy hunting! 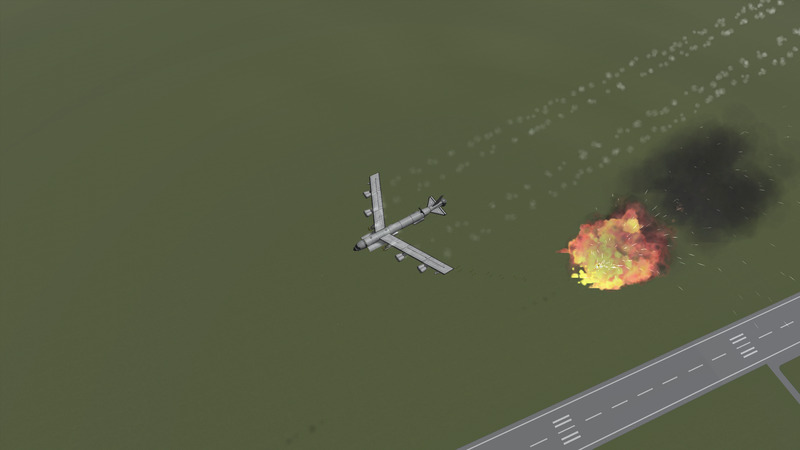 A mod aircraft called b-52. 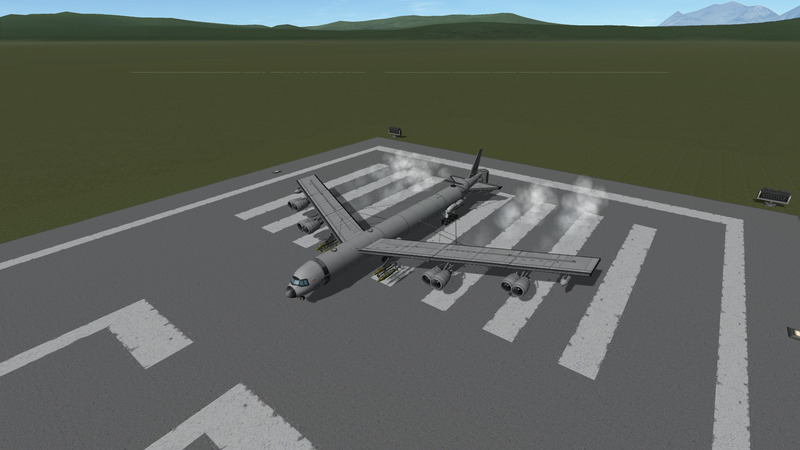 Built with 155 of the finest parts, its root part is airbuscockpit.